KWD 45.12 including 12 KWD shipping. 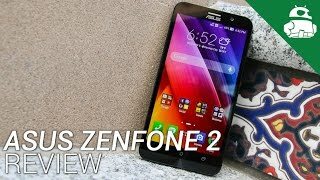 Asus has recently introduced not one, but a bunch of smartphones under the Zenfone series and one of these smartphones is the new Asus Zenfone 2 Deluxe. As the title suggests, the Deluxe version is a good looking version of the already available Zenfone 2 smartphone. 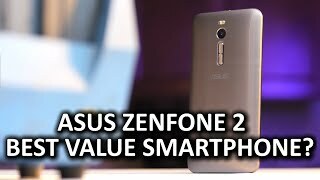 The Asus Zenfone 2 Deluxe Kuwait price is still a mystery, but it’s expected to cost around 100 to 100 KWD when it’s here. 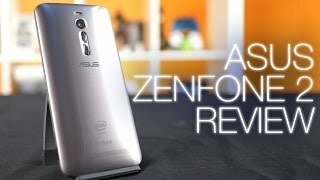 Now let’s see how long we have to wait for the Asus Zenfone 2 Deluxe release date Kuwait and its specs. One of the major features of the Zenfone 2 Deluxe version is its premium-ish polygonal design. There are over 500 triangles combined together for the design to create a “crystal miracle”. However, there are no changes in screen size, so users get a 5.5-inch screen showing 1080p resolution. It’s protected by Gorilla Glass 3 and is packing Intel Atom Z3560 and Z3580 inside with 4GB of RAM. If you want an all-rounder smartphone in this price range, there is the OnePlus Two and Motorola Moto X Style you can check out. For capturing images and videos, users get a 13-megapixel rear camera and a 5-megapixel front shooter. The battery is a decent one with 3000mAh battery and supports fast battery charging which means users get 60% battery life in just 40 minutes. 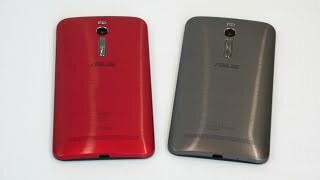 The phone will be running Android 5.0 out of the box with a blend of Asus ZenUI. For those who are interested to check out some more mid-range phone can look for the Samsung Galaxy A5 or HTC Desire 816. 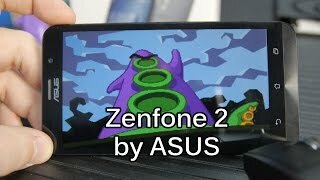 The release date of this latest Asus smartphone has not been officially announced yet. 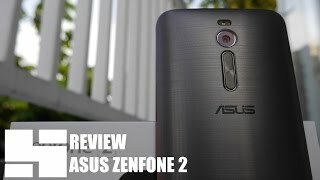 However, those who did like the Asus Zenfone 2 Deluxe Kuwait price can expect to see this smartphone in market in this August, 2015. 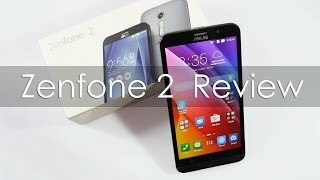 ASUS Zenfone 2 - Best bang for the buck smartphone?